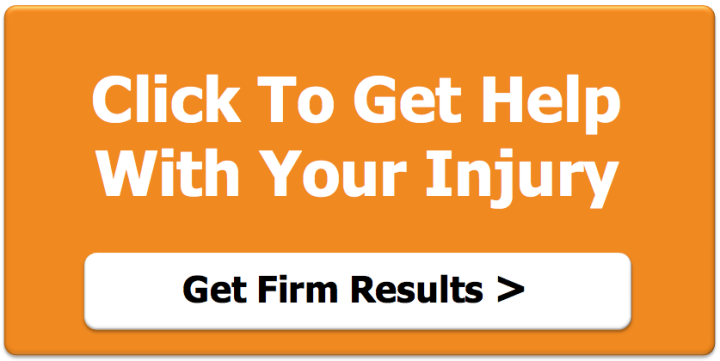 -Arch Pain : Arch Pain: I did a blog earlier on the causes of Arch Pain. Here is what I wrote: Arch pain can be caused by a couple different things. Sometimes it’s as simple as being in the wrong type of shoe. Everybody has a different type of foot, and sometimes having the same shoe that your friend recommends isn’t the best fit for your foot type. 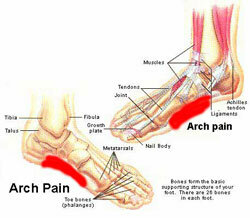 High/low arches can cause pain, plantar fasciitis can cause pain, and a strain in the arch can cause pain. Whatever the reason for Arch Pain, here is a “how to” video that will hopefully help with any arch taping you may need in your life.